Whether or not you have a Facebook account, Facebook knows a lot about you. Even if you don’t frequent the world’s largest social network, chances are you do visit websites that contain Facebook widgets. 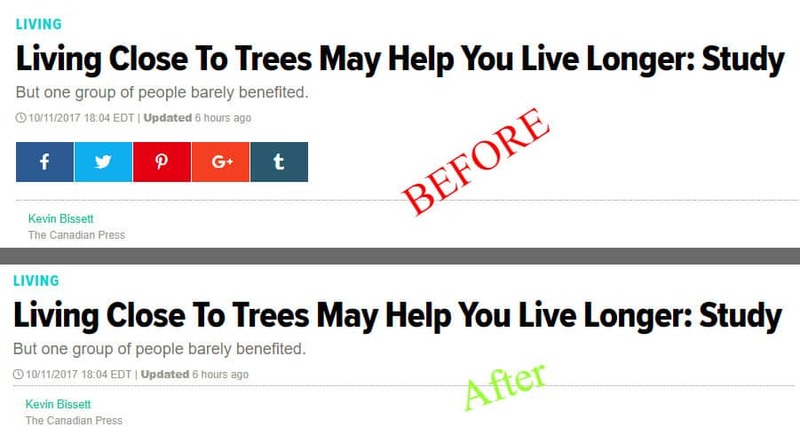 These widgets–Like and Share buttons, Recommended lists, and comment sections–aren’t just simple hyperlinks. They contain code that transmits data back to Facebook and plants a tracking cookie into your browser. That cookie stays with you even after you leave the page where you picked it up. Whenever you go to another web page with a Facebook widget–and a lot of sites have those widgets these days–the widget sees the cookie and takes notes. Those notes include the web page you visited, what browser you use, your approximate location, and what language you read in, among other data. The notes are transmitted back to Facebook via the widget. Tracking cookies can stick around in your browser indefinitely if not deleted, slowly amassing a detailed record of articles you’ve read, items you’ve shopped for, and what forums you frequent, among other info. To reiterate, you do not need to be a member of Facebook for such tracking to take place. With that information in hand, Facebook can now target you with ads. Again, this does not require you to have a Facebook account. In May 2016, the company announced the launch of Audience Network, an online advertising network that places ads both on and off Facebook. In particular, these ads show up in mobile apps. If all this sounds a bit too much like corporate Big Brother snooping on your every move, you’re not far off the mark. Many websites need Facebook in order to reach a larger audience, so these social widgets are now so common that it can seem futile to try and avoid them. And it’s not just Facebook; Twitter, Google, Disqus, and other social networks use many of the same tactics. Instead of avoiding pages that contain Facebook widgets altogether, why not just block the page elements that contain those widgets? Great idea! In this tutorial, we’ll show you a few ways to minimize social widget tracking and opt out of Facebook’s most invasive data collection. Until recently, Safari, Firefox, Opera, and Chrome users could use the Facebook Blocker browser extension to prevent Facebook widgets from loading. Unfortunately, this tool has been discontinued. But don’t worry, there are plenty of easy ways to accomplish the same result. Preventing widgets from loading not only protects your privacy, it improves page load times. You can still use the actual Facebook app and websites as usual. This only affects external sites. 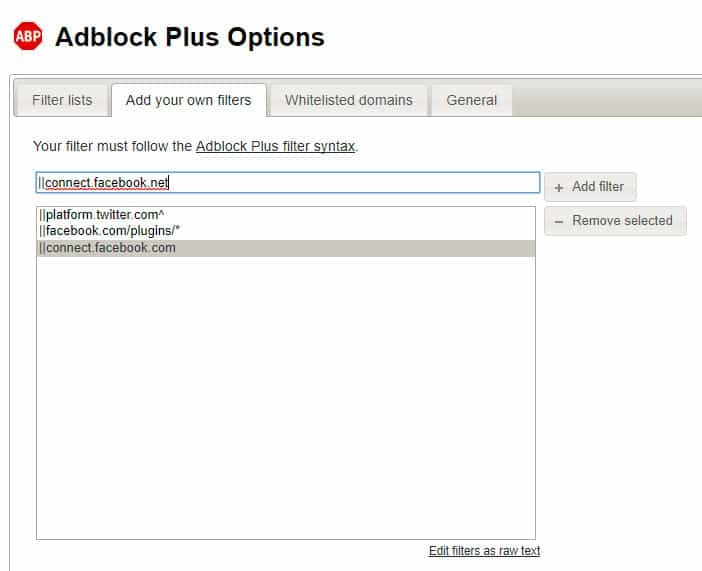 Plenty of Chrome extensions and Firefox plugins claim to do the same thing as Facebook Blocker did, but we’re going to use something a bit more general-purpose: Adblock Plus. Why? Because it’s very popular and has thus undergone enough scrutiny to know that it’s trustworthy, and because it’s regularly maintained. It works the same across all supported browsers, and it shows no signs of being discontinued in the foreseeable future. Finally, many of our readers already use it, so this will save you adding clutter to your browser (and potentially an additional attack vector). 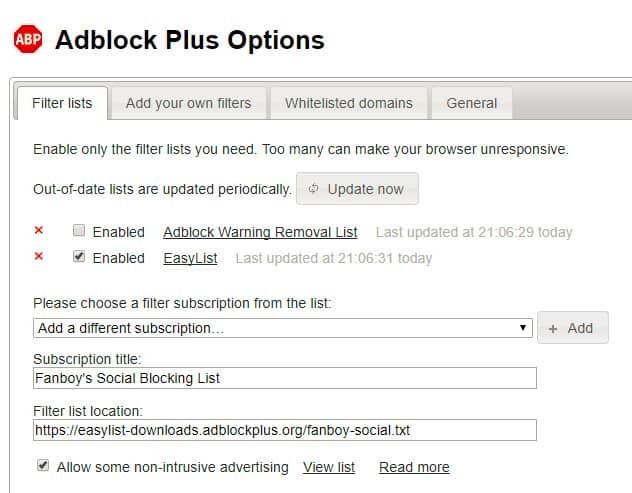 Download and install Adblock Plus on your browser (Chrome, Firefox) for free. Make sure you get ABP and not “Adblock” or “Adblocker”, which are separate extensions from different publishers. Copy and paste the following lines exactly as they appear one at a time, hitting the Add filter button after each. That’s it! You can close out the ABP settings and the changes should take effect immediately. Note that the filter list we’re using, Fanboy’s Social Blocking List, blocks almost all social media widgets across the board. If you would like to allow some of those through, you can edit the list and remove them as you please, or try a different list. If you like Fanboy’s list, you can donate to the project on their home page. If there are sites where you’d like to keep the widgets turned on, you can add them to the Whitelisted domains list in the next tab over. The widget-blocking method above should work pretty much everywhere across the web, but it’s always good to opt out of interest-based advertising and tracking when possible. Facebook users can opt out of Audience Network by going to this link. Log in if necessary. Click Edit next to the item that says Ads on apps and websites off of the Facebook Companies. A bunch of text will appear explaining how these ads work. Click the drop down menu at the bottom of this text and select No. Then hit the Close button where previously it read Edit. While you’re on this page, you can go ahead and opt out of the rest of Facebook’s optional advertising schemes as well. Non-Facebook users don’t have the option to opt out on Facebook, so you’ll have to use other means. 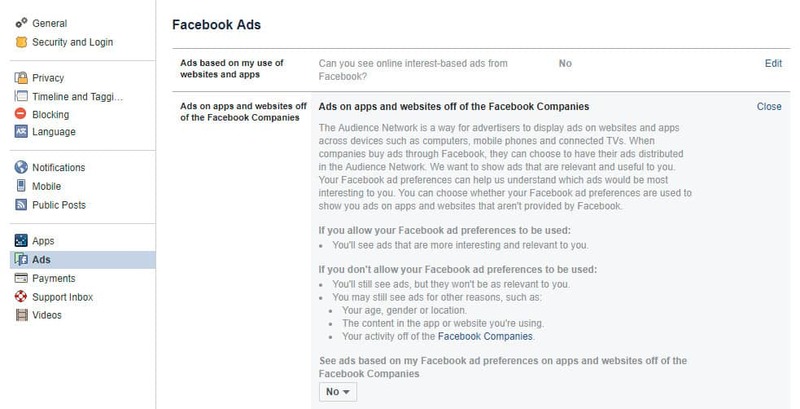 You can enable Do Not Track in your browser and opt out of interest-based advertising from all companies, including Facebook, that are part of the Digital Advertising Alliance. 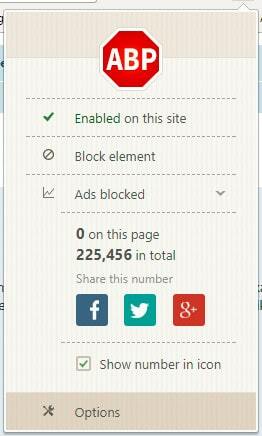 You can learn more about how to opt out of ad tracking from the largest ad networks in next week’s tutorial. Up to this point, we’ve mainly demonstrated how to prevent Facebook planting tracking cookies in your browser and opt out where possible. But you can still be tracked across the web using your IP address. Because it’s unique, it can be used to identify your device and approximate your location. That makes hiding your IP address an imperative for anyone who doesn’t want to be tracked online. The best way to mask your IP address is with a VPN. Short for Virtual Private Network, a VPN encrypts all of a device’s internet traffic and routes it through an intermediary server in a location of your choosing. Once connected to the VPN, your real IP address will be masked by that of the VPN server. Our top recommendation is ExpressVPN. With rock-solid security, an easy-to-use app, and fast speeds, it’s a great all-around VPN provider that will work well for Windows, Mac, Linux, Android and iPhone users. The extra encryption also prevents your ISP and any attackers on your local network from monitoring your online activity. As an added bonus, VPNs can be used to bypass web censorship in countries such as China and the UAE and unblock geographically restricted content online.